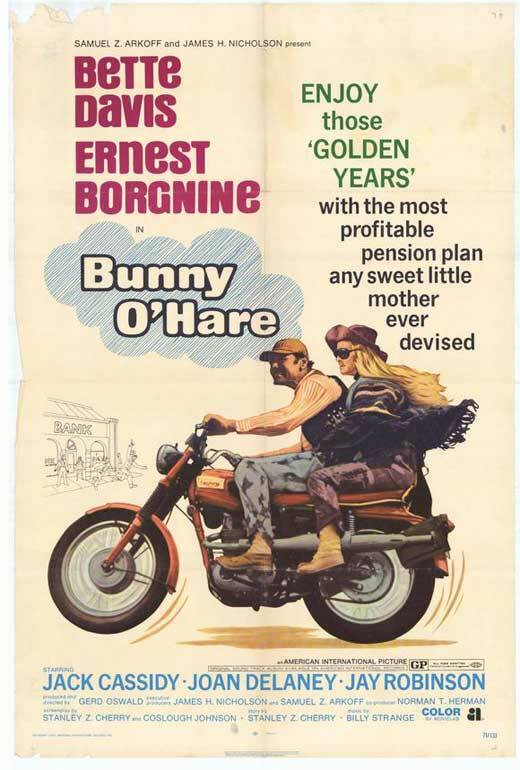 Bunny is a penniless widow who blackmails a robber into teaching her the trade. Soon the pair starts a successful crime spree, and the cops aren't turning a blind eye..
**This is unreleased (not out on DVD to date in the USA). All prices and payments are in US currency. We accept ALL MAJOR CREDIT CARDS.